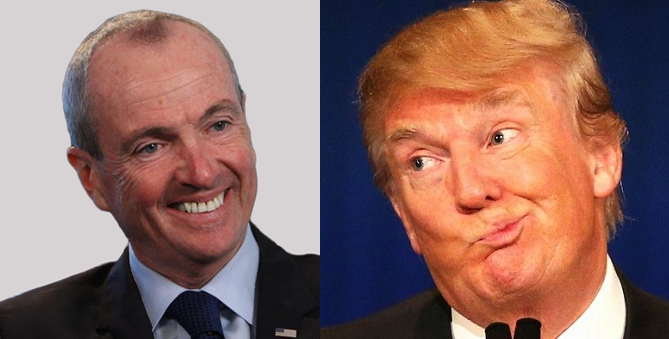 Murphy tweets to trash Trump’s McCain comments; he’s also a civil discourse hypocrite. 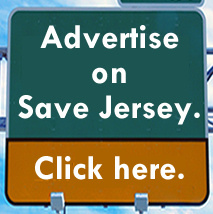 So Donald Trump and John McCain are still feuding, Save Jerseyans, and the late Senator has been gone since summer 2018. Who’s right? And who’s wrong? Sometimes the answer is “both.” Trump is always punching (which I like), but the whole concept of discretion sometimes being ‘the better part of valor’ regrettably just isn’t a part of who he is. On the flip side: while yours truly and many others respected Senator McCain’s military service and were sorry to see him suffer in his final days, the rush to canonize him (only because he was a leading Republican critic of Trump) was transparently partisan and divorced from reality. Chum is in the water now. 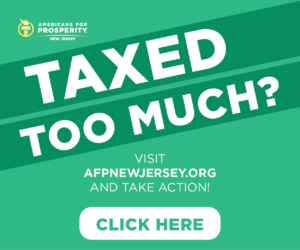 Governor Phil Murphy and the rest of the political establishment are jumping all over Trump’s commentary hoping to score more political points for 2020. Of course, Murphy in particular has no business whatsoever accusing anyone of uncivil, unhelpful political discourse. Being NJ’s governor is the honor of a lifetime. I was also honored to serve our country as U.S. Ambassador to Germany. I had many dealings with late Senator McCain. We did not always agree. But there is no doubt: John McCain was an American hero. Period, full stop, Mr President. Murphy repeatedly used his past service as U.S. Ambassador to Germany to compare President Trump to Adolf Hitler and his supporters to Nazis. “I have lived in Germany twice – once as a private citizen and once as the United States ambassador, and I’m a modest student of Germany history. And I know what was being said about somebody else in the 1920s. 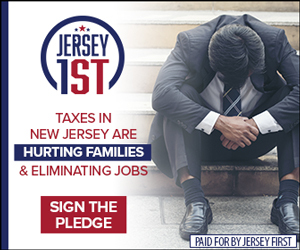 And you could unfortunately drop in names from today into those observations from the 1920’s, and the moves that have been made early on only aide and abet that argument,” Murphy declared at a November 2016 event held early in the 2017 gubernatorial cycle. Trump is a lot of things; a Nazi isn’t one of them, and it’s a particularly ballsy claim given the Democrats’ current anti-Semitism problem. On the subject of hatred: Murphy’s hypocrisy isn’t without ample comparable examples from very recent history. Sometimes, asking “who started it” is a valid and important inquiry. Everyone reading this post remembers the things that the Left said about Reagan and the Bush men. Comparisons between Dubya and despots of the worst sort — including Hitler — were a regular feature of Leftist protests in the 2000s. One would hope an enterprising journalist would ask MURPHY and his ilk whether decades of scorched earth rhetoric from the Left, accusing Republicans of being “racist” for opposing big government programs and peddling all species of other slander, bears any causative responsibility for creating the conditions for Trump. There just isn’t the ability (or the will) for that level of introspection. They’d have to be willing to be HONEST about history, not just pretend to be ‘modest students’ of it which, in this context, clearly means ‘selective’ students. 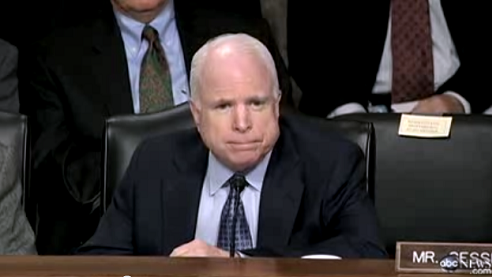 McCain wasn’t a consensus builder. In fact, Leftists like Phil Murphy only liked him when he acted as a thorn in the side of Dubya and, later, the Donald. Phil Murphy is building a consensus against his administration here in New Jersey according to the latest polling. The lesson, perhaps, is that unbridled, illogical, hyper-personal hatred isn’t a long-lasting adhesive. It’s a repellent, and it’s no way to build a lasting, positive legacy. Murphy and his cohorts should spend a lot less time virtue-signaling and a lot more time engaged in deep introspection. They ARE the problem.